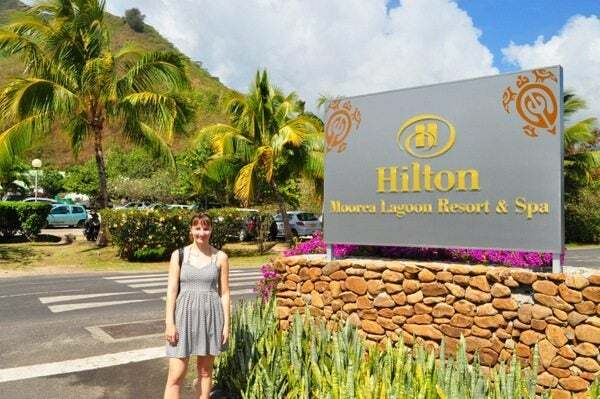 Emily Jablon: The main entrance to the Hilton in Moorea is right of the main road. We were welcomed with fragrant cold towels and iced tea. We tried to check in at 8 am, but no rooms were available because there were guests in the room. So we decided to freshen up at a “transit” bungalow, which is given to guests whose rooms aren’t ready. We were driven to the room in a golf cart. Strangely we were told (more than once) that we had only 30 minutes to use the transit room and had to be back before then. However, we took 45 minutes to freshen up. No one said anything about the 15 extra minutes! The transit bungalow had a large bathroom, living area with a sofa and a chair, and a large bedroom area. 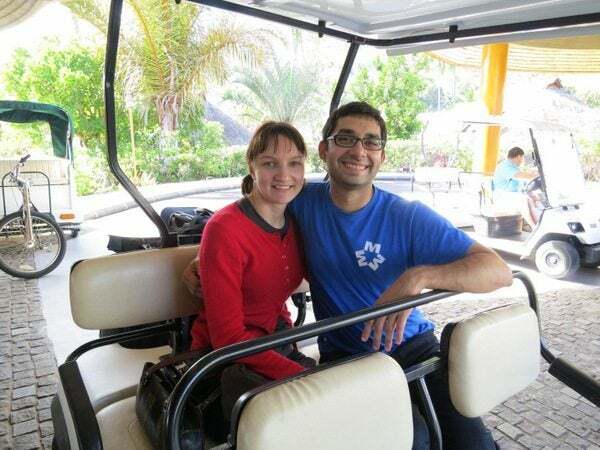 We showered and changed clothes, then went out to take some pictures around the resort. Everything was well maintained, and we walked by the different room categories. The pool was deserted most of the time. I loved the pretty flowers around the resort. One end of the pool faced the beach and the overwater bungalows. The restaurants mostly faced the beach and water. To the left of Daraius is the main dining room where breakfast and dinner is served. There are tables set up on the beach if you want to eat there. The hotel has free kayaks, paddle boats, and snorkeling gear. 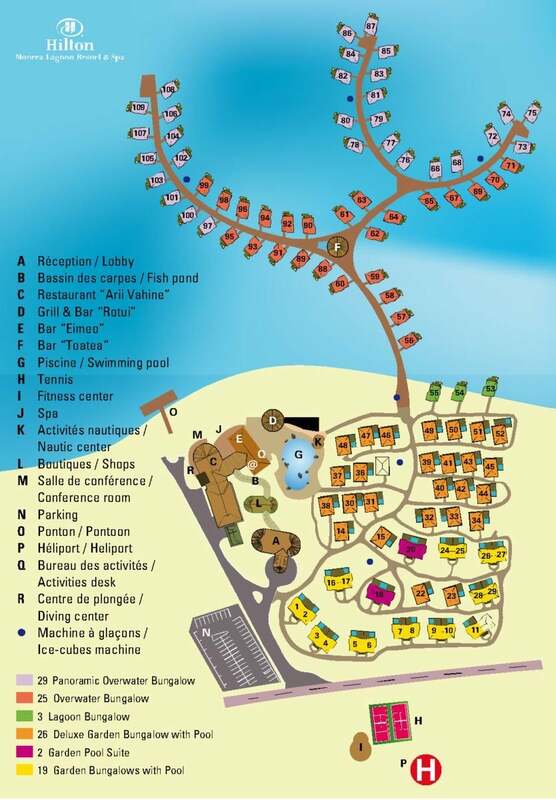 Here’s a map of the Hilton Moorea. If you are paying for an upgrade, it doesn’t hurt to specify a room preference. The hotel will do their best to get you the room, but there are no guarantees. 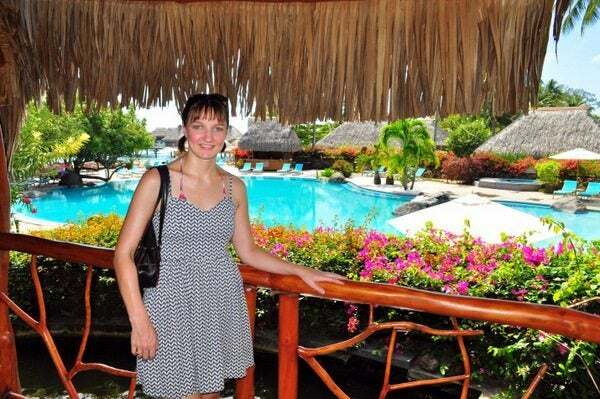 These are the highest category bungalows at the Hilton in Moorea. 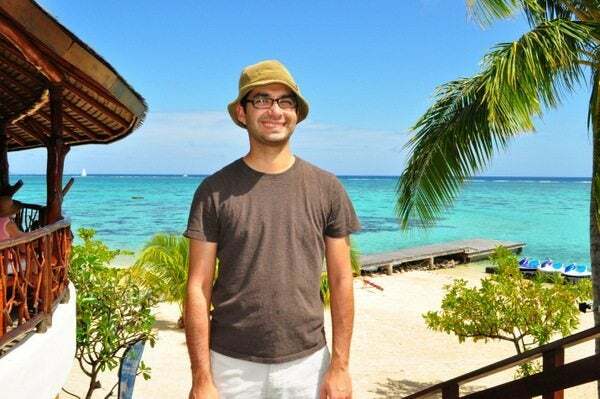 I had negotiated an upgrade from a garden bungalow booked for 50,000 Hilton points for 1 night to a Panoramic Overwater bungalow for ~$200 per night. 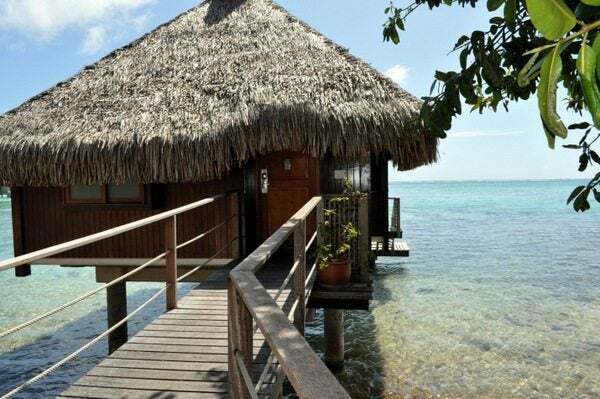 By negotiate, I mean that I emailed the hotel and asked what the rate was to upgrade a room booked on points to an overwater bungalow. After being told that the rate was $245 a night, I asked if they could lower the rate to $200 for 1 night and they agreed. This room was selling for 90,000 XPF (~$983) for a randomly chosen date of September 2, 2013 including tax on the Hilton website. #87 is perhaps the most private because it is right at the end by itself. We stayed in this room and you can read our review here. 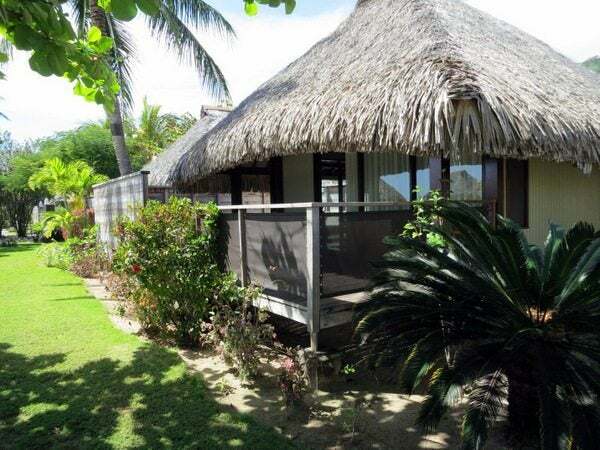 The downside is that there are strong winds blowing on the deck since it isn’t sheltered by nearby bungalows. I’d also choose 86 & 109 on the other wing as the top 3 rooms at the hotel because of the privacy and great views, and because they may be more sheltered from the wind. I thought room 84 & 83 were also good, but study the map to see what suits you best! The closer bungalows aren’t that private since you can see the decks of the other bungalows. 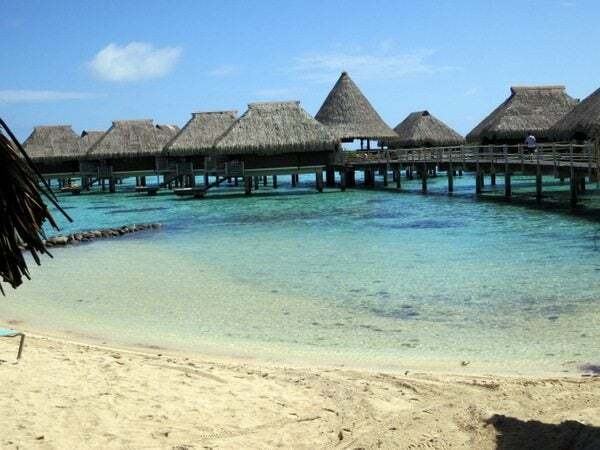 Overwater bungalows were selling for 80,000 XPF (~$874) for a randomly chosen date of September 2, 2013 including tax on the Hilton website. 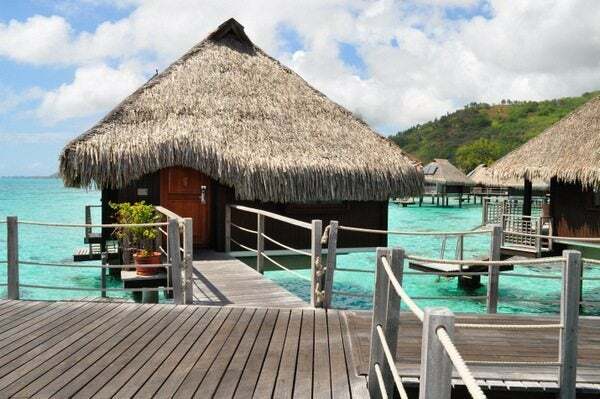 As you walk down the walkway to the overwater bungalows, you pass by a few bungalows. I’d avoid these closer bungalows because they are close to the beach and near the crêperie (cone shaped roof in picture) which is open in the evenings so it could get a bit loud. We liked room 71 because it has a view of the mountains and sea and is right before bungalow 73 which is a more expensive panoramic overwater bungalow. However, both bungalow 71 & 73 face towards the resort. There were 3 lagoon bungalows, 55, 54, & 53. 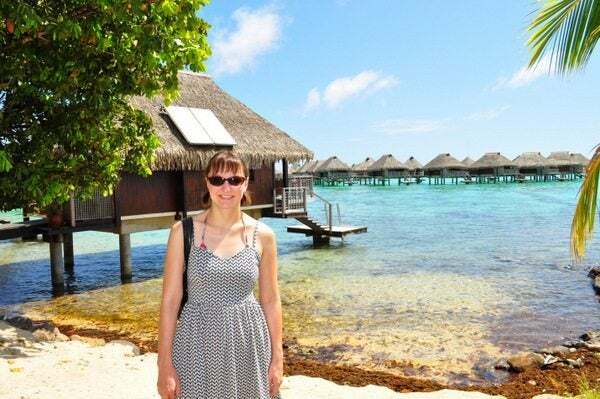 The lagoon bungalows were partly on the beach and partly overlooking the water. 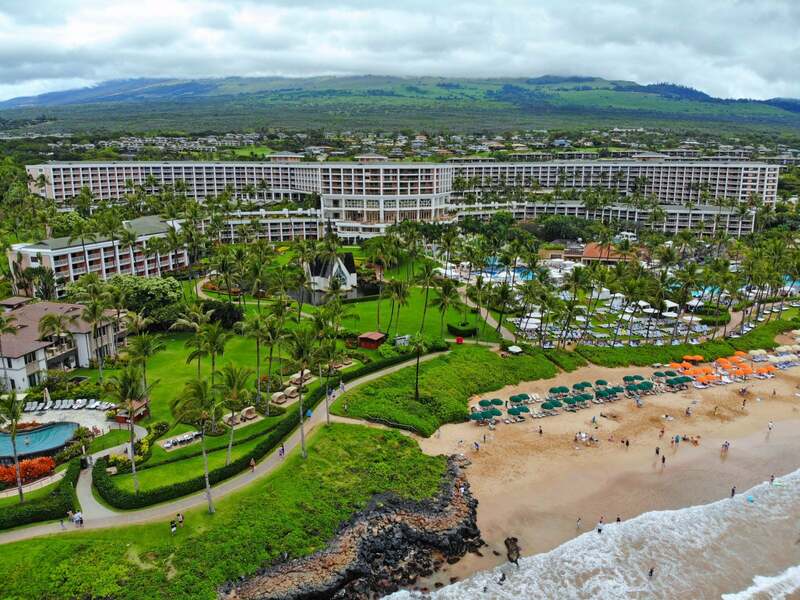 Lagoon bungalows were selling for 68,700 XPF (~$750) for a randomly chosen date of September 2, 2013 including tax on the Hilton website. 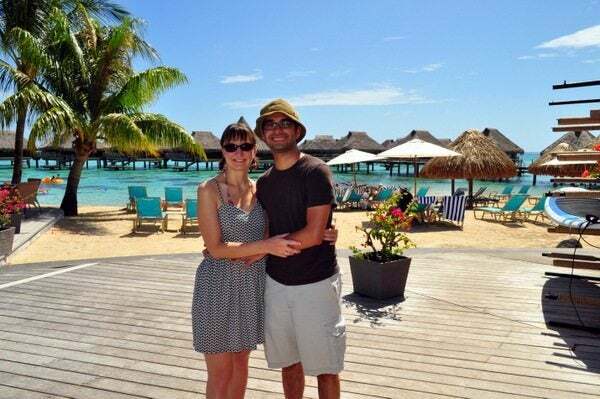 We thought room 53 was the best lagoon bungalow because it is the most private and has the best views since it juts out the most over the water. 54 is also nice, but is right next to a walkway and may occasionally be noisy. 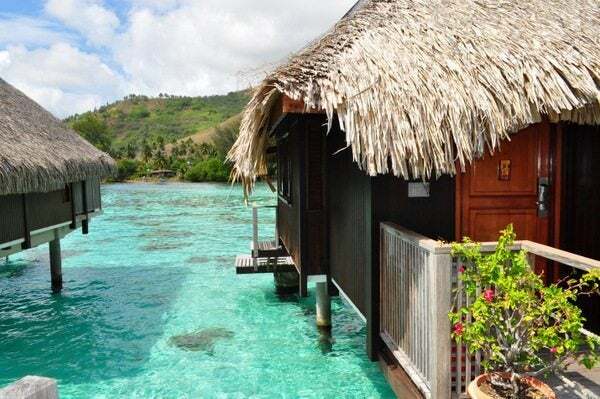 These bungalows also have their own private decks and stairs to enter the sea. After we scoped out the rooms, we had lunch at the seaside restaurant. There are great views of the sea and we relaxed before our meal came. 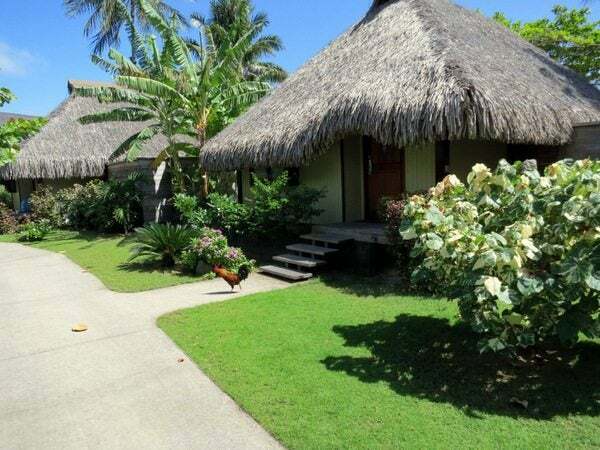 Deluxe garden bungalows were selling for 57,870 XPF (~$632) for a randomly chosen date of September 2, 2013 including tax on the Hilton website. Garden bungalows were selling for 48,750 XPF (~$532) for a randomly chosen date of September 2, 2013 including tax on the Hilton website. The deluxe garden with pools are closer to the beach and the garden bungalow with pools are towards the back of the resort. 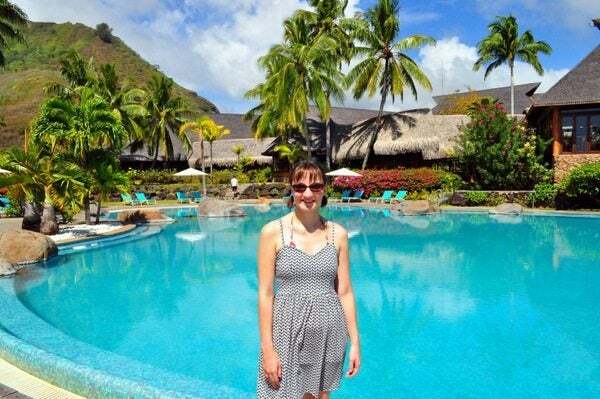 The garden room with pool is the standard room at the Hilton Moorea which can be booked with 50,000 Hilton points per night or for 145,000 points for 4 nights using an AXON award. Since I was a gold elite member, I was upgraded to the deluxe garden room with pool for no extra fee. The picture below is of a deluxe garden room with a pool – bungalow #47, which is among the closest to the resort pool. The gardens were well maintained. I peered in and took a photo of the pool, in case you’re wondering what it looks like. It was a bit small, but the room is free with points! Hi, I know this post is old but was wondering what the experience has been for other Golds and Diamonds. 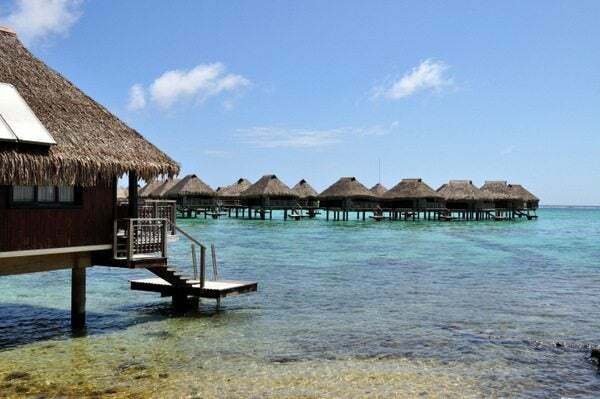 I booked 6 nights here and 6 in Bora Bora for a stay in March 2015. 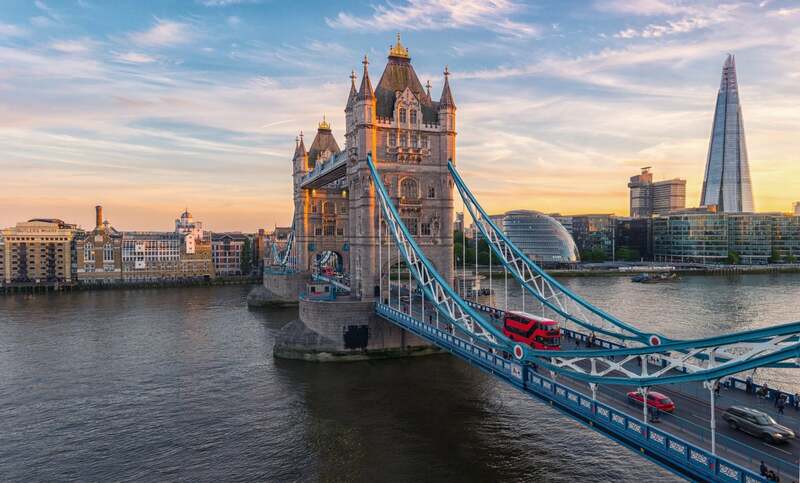 I have been in touch with both hotels regarding upgrade possibilities and they keep rising the prices on a daily basis. I have been lucky as a Diamond and I’ve never had to pay for an upgrade but this changing of prices is unacceptable. I just got an email from the front office manager and she even wants me to pay for an upgrade to the deluxe garden with pool which is what my upgrade request shows as complimentary. From a post I read above, it seems they have changed their standard rooms and the regular garden pool is no longer the standard room. If my upgrade request shows the deluxe can they just change their rules and not honor this if it is available? In dealing with both hotels, I have found the people responding to be very rude and now I’m wondering if we chose the wrong place for our vacation. They don’t even say we will do our best to try to upgrade you, but want to go ahead and charge you for every room category. I haven’t seen that at other Hilton properties around the world. It’s really frustrating. 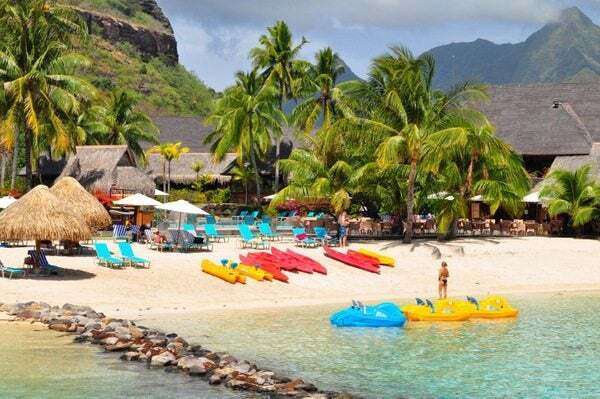 Am I able to use US Air points to book reward travel on Air Tahiti Nui to PPT yet? i.e. Not through AA? Note, to the readers in 2014. The Garden with Pool Bungalows are no longer the base room reserved with points. Hilton now uses the King Guestroom Garden as the base room for Reward Stays. This is probably what Daraius used as a transit room. There are two of these rooms on the new resort map I received from Hilton. I’m waiting to hear from Hilton on whether I get an upgrade to the regular Garden/Pool Bungalow with my Gold status on a reward stay. Note, to the readers in 2014. The Garden with Pool Bungalows are no longer the base room reserved with points. Hilton pulled a lil switcheroo and is now using King Guestroom Garden as the base room for Reward Stays ONLY (there is no regular rate for these rooms). This is probably what Daraius used as a transit room. There are two of these rooms on the new resort map I received from Hilton. I’m waiting to hear from Hilton on whether I get an upgrade to the regular Garden/Pool Bungalow with my Gold status on a reward stay.